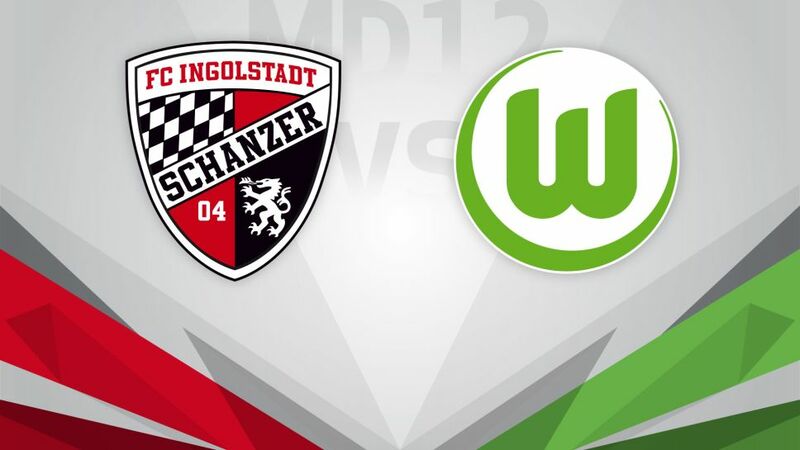 FC Ingolstadt 04 will hope to continue the winning start they made to life under new coach Maik Walpurgis when they take on VfL Wolfsburg on Saturday (kick-off 15:30CET/14:30GMT). Have you got your Official Fantasy Bundesliga team ready for Matchday 12? If not, click here. Die Schanzer held firm in Walpurgis' debut as boss, and after SV Darmstadt 98 hit the bar and missed several chances, Moritz Hartmann struck with a brilliant volley to hand them a 1-0 victory. That first win of the season still left Ingolstadt one place off the foot of the Bundesliga, but a vastly improved performance will have given them hope of moving out of the relegation zone soon. The Wolves have also brought in a new coach recently, but they could not give Valerien Ismael a home debut to remember against FC Schalke 04. A goal inside the last 10 minutes condemned Wolfsburg to a sixth defeat of the campaign, but Ismael will hope that his side can defy expectations on the road like they did in the 3-0 win at SC Freiburg on Matchday 10, and get their floundering campaign back on track.